Dan Kitwood/Getty ImagesMiniature horses are formally recognised as service animals in the US. Airlines have struggled to deal with increasing numbers of passengers trying to travel with service or emotional support animals. Southwest has now formally said that it won’t allow insects, spiders, rabbits, ferrets, or rodents to travel with passengers. But it said it will allow miniature horses, as well as cats and dogs, as service animals. Southwest Airlines has finalised its policy on the kinds of animals it will let passengers fly with – and it is formally allowing people to fly with trained miniature horses from next month. From September 2017, the airline will only let dogs, cats, and miniature horses in the cabin, according to a statement on its website. The new policy also includes a list of animals that are not eligible to come on board, which features insects, spiders, rabbits, ferrets, or rodents. The rule change comes after increasing reports of people trying to bring unusual animals onto planes as service or emotional support animals. The later category is poorly understood, which has led to confusion about what should be allowed. In January, United Airlines rejected a woman’s effort to bring a peacock on a flight as her emotional support bird.Delta airlines changed its policy in January after what they said was an 84% increase in reported incidents with animals like biting and urinating since 2016. United Airlines prohibits performance artist from bringing 'emotional support peacock' on flight. Delta said that it carries around 700 animals a day and that people have tried to fly with animals like turkeys and snakes. Southwest’s move also comes after an emotional support dog was removed from one of the airline’s planes in February for biting a child’s face. 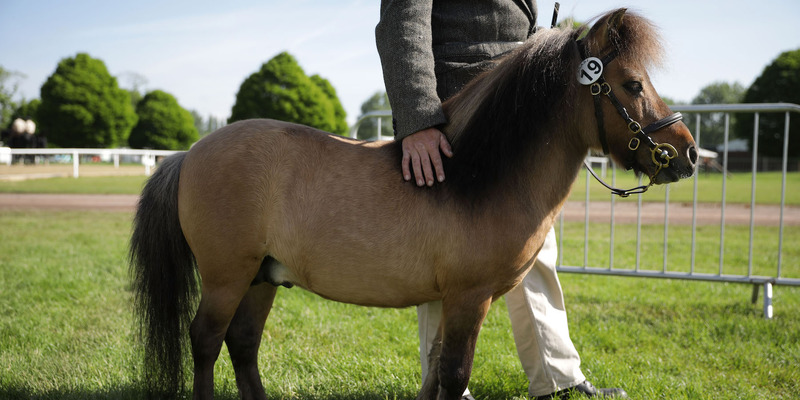 Miniature horses are recognised as a service animal by the Americans with Disabilities Act, which oversees laws about service animals. They are stronger and live longer than most service dogs. While miniature horses will be allowed to travel as service animals, only cats and dogs can be emotional support animals, Southwest said. Emotional support animals do not perform tasks like guiding a person or pushing a wheelchair for their owners and are classed differently from service animals in the US. Southwest says that it will only accept the animal if they can determine that the passenger has a disability, and if passengers can answer questions that prove the animal has been trained. “Customers with disabilities seeking to travel with a trained service animal must still provide credible verbal assurance that the animal is a trained service animal,” the website states. Animals must be in a carrier or be on a leash at all times in order to stop them from attacking other passengers. They also can’t sit at an emergency exit seat. Every passenger is limited toone animal. Southwest says that it “strongly” encourages passengers to notify the airline in advance if they will be travelling with a service animal.